Our Organic Face Masks are made with all natural ingredients and have no chemicals added to them, they are 100% chemical free. -Orglow is our all natural, all organic face mask, that tightens, brightens and whitens! -ClearGlow is our organic face mask for Acne Prone, Oily and problematic skin! I was really excited to try the much raved face mask these days . 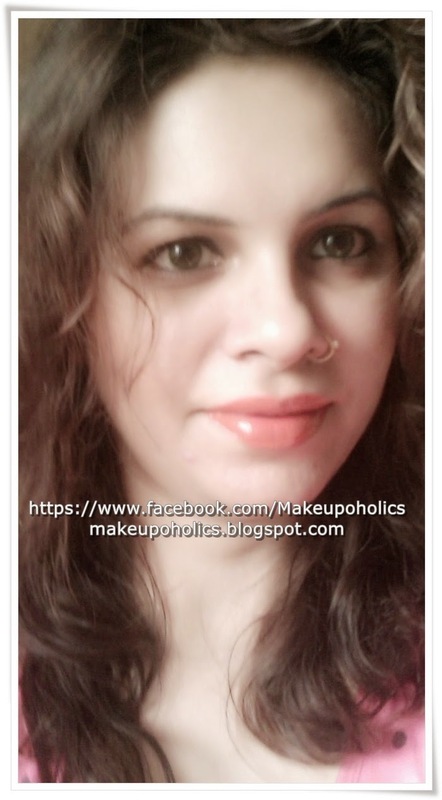 Yes I am talking about none other then Orglow by Salina Cosmetics . I wasn't shocked or disappointed by the results . I Knw that some products react totally different on different people. So I decided to add it in my skin care routine and gve it a go twice a week . Also i wanted to check the results of this mask during Summer and Rainy season for the review purpose as most of the products totally disappoints during these tough seasons . To my great surprise , after sometime people started complimenting me on my random Instagram pictures taken by my phone camera( you can also check my Instagram by clicking HERE ) and started inquiring about what I am using these days or whats the reason of that shiny healthy glow on my face . Now I hardly use foundations these days as bb creams or even sunblocks are more then enough for my healthy skin Ma Shaa Allah. I must say that I am so thankful to Orglow for giving me that healthy , shiny , glow and for making it possible for me to remain tan free this season. Definitely Yes , consistency is the key to get the desired results. ORGLOW - Instant Organic Face Brightening Mask By Salina Cosmetics is Made in Pakistan ( I am totally proud of the fact ) and is Priced PKR 850 per jar plus delivery charges. 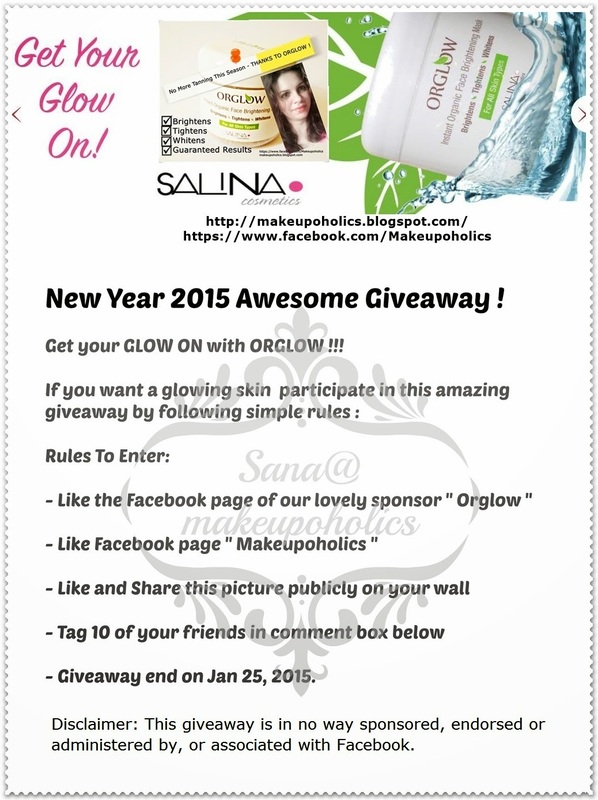 For more information , check ORGLOW By Salina Cosmetics Website by clicking HERE or you can check their Facebook page . New Year 2015 Awesome Giveaway ! Get your GLOW ON with ORGLOW !!! Glad u like it, I simply love it. 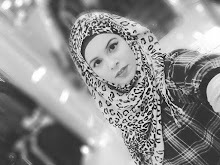 Wow reading all the great reviews am so tempted to try this ... and you are loooking soooo cuteee in the pic MashAllah..can u share what lip color are u wearing..? To me it looks like the traditional ubtan. I wonder if you have tried the saeed ghani brand ubtans.they are real value for money and do not "westernize" the product.